Annuities Renewal fees are finally now payable in respect of Vanuatu patents. The law provides that renewal fees are payable annually to maintain the patent in force. As previously reported on this website, Patent Law No. 2 of 2003 is finally now fully in force, and the Registration of UK Patents Act (CAP. 80) has been repealed, such that it is no longer possible to file new applications for the reregistration of granted UK patents there. We have today learnt that the Vanuatu government has finally published an Order in which the official fees for patent matters have been promulgated. It appears that the "Patents Act 2003" is therefore finally now fully in force, and that the "Registration of UK Patents Act (CAP. 80)" has been repealed such that it is no longer possible to file new applications for the reregistration of granted UK patents. 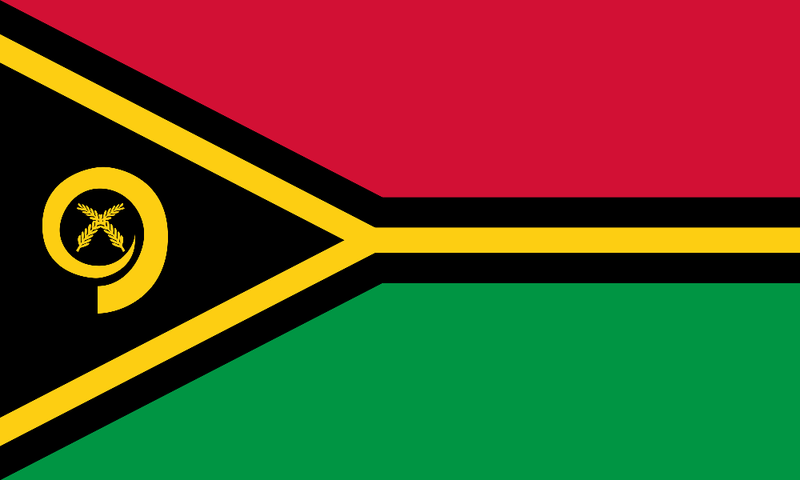 We have just learnt that the Vanuatu government has finally published an Order in which the official fees for design registrations have been promulgated. It is therefore finally now possible to register industrial designs in Vanuatu.